Foodtest offer cooking guideline validation and generation through an approved and established consultancy partner. There are a number of factors that are needed to consider when generating a cooking guideline. 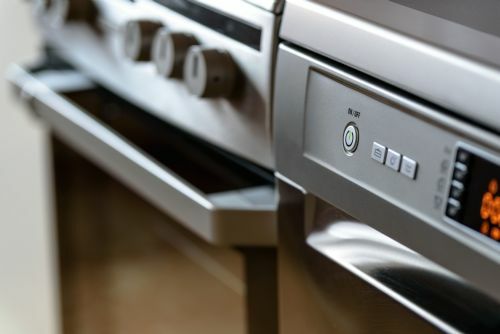 Many foods require that a product is taken to a temperature of 70°C and hold this temperature for two minutes (or a thermal time temperature equivalent); this ensures that the product is safe to eat. If a product can demonstrate microbiological safety without heating, this may not be a consideration.